It is the desire of many of us to remove the old tiles and install new ones. But we fear the noise and the dust that would be created during the procedure. Now, you don't need to be worried about this anymore as modern techniques have been invented that enable you to have a tile removal service without any noise or without any kind of dust. Even, the Dustless Tile Removal in Mesa, AZ from the concrete slabs has become easy by using modern tools. With the development of technology, the whole process of removing tiles has witnessed a rapid change. Lots of high-quality equipment have been invented to make the task easier. Even various unique ways are being followed to make the task peaceful and clean. The most important thing is that companies have expert professionals who are highly able to do the job. The most important thing that you have to take care of is to have proper safety. The equipment that is used can be very dangerous if they are handled in the wrong ways. It requires a huge experience. Apart from this, the professionals need to wear protective glasses to save their eyes. Due to dust, the mask is also required to keep your respiratory system all right. 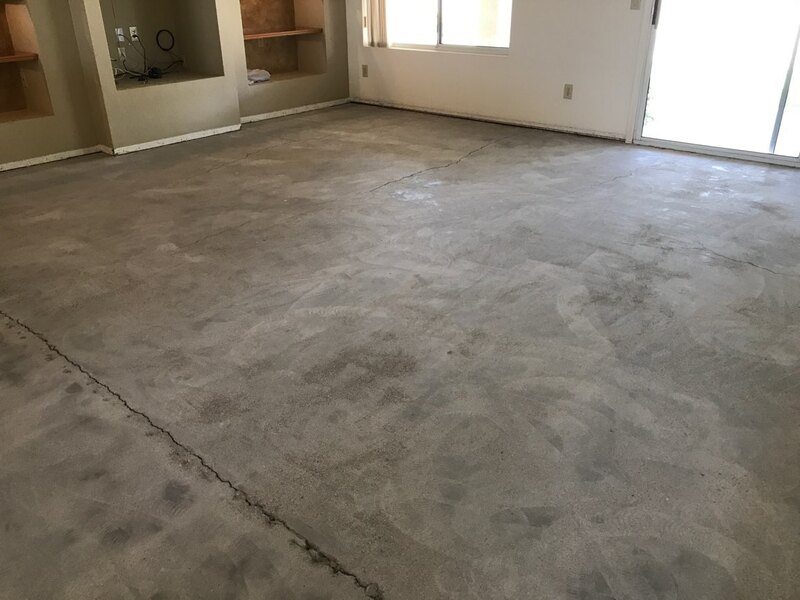 Our Dustless Tile Removal in Mesa, AZ can work on all types of floor tile and other materials, whether it is Ceramic Tile, Carpet, Vinyl, Saltillo, Wood Flooring, Stone, Thinset Mortar, Glue, Mastic, Adhesive, Coatings or Paint. Before, selecting a company, you have to ensure if it has the proper equipment for the task or not. You also need to make it certain that the company has all the safety tools for the staff for the job. We are the company for you.